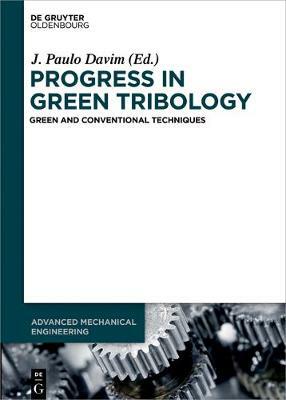 This book is dedicated to new advances in biotribology, tribology in small scale and green tribology. Tribology includes the research and application of principles of friction, wear, lubrication and design. As a multidisciplinary field of science and technology, developments in tribology lead to various new products in mechanics, chemistry, electronics, life sciences, and sensors.